14 in. 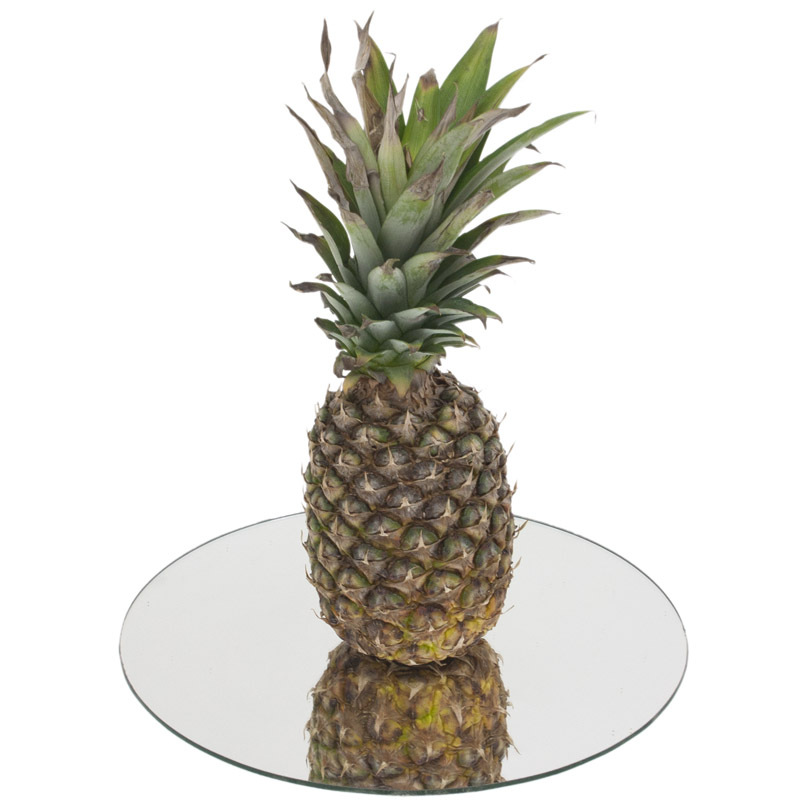 round acrylic plastic mirrors for a lightweight, portable table accent. 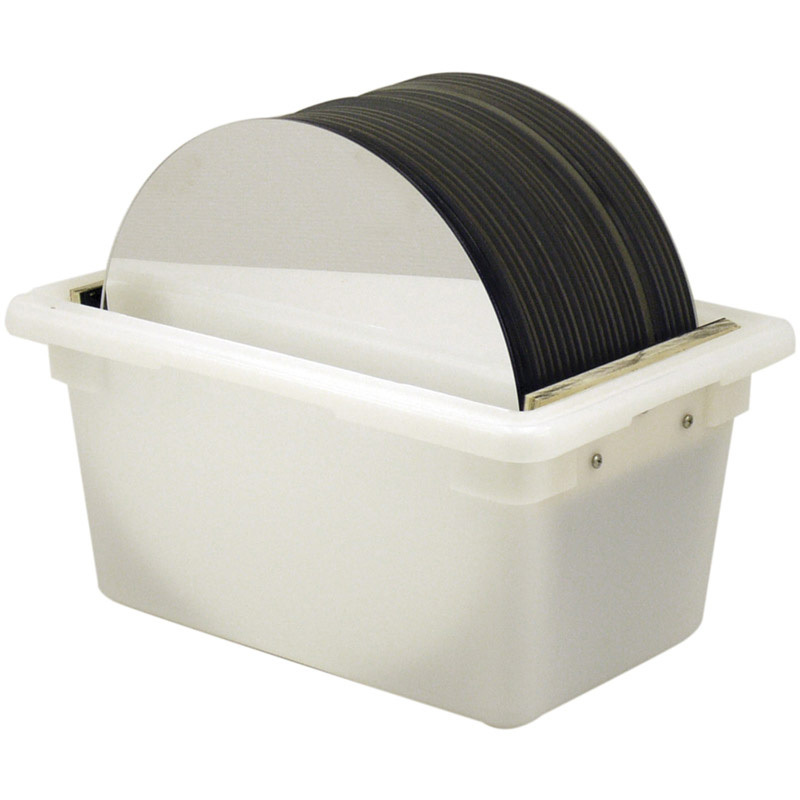 Mirrors can be easily transported and stored using the optional 1BAMCC25 mirror carrying case. 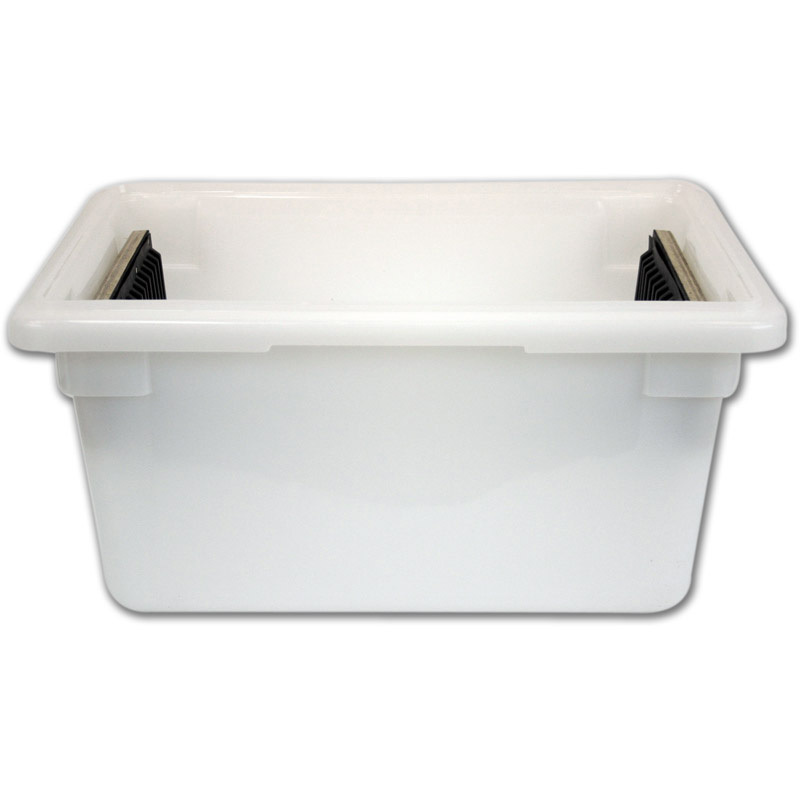 Mirror carrying case is fitted with slots to separate mirrors and reduce scratching during storage and transport.